After a brief wave of optimism, talks with Iran slowed as senior inspectors from the UN nuclear watchdog, said they had made no progress in gaining access to Iranian restricted sites suspected of being used to test potential triggers for nuclear warheads. On one hand, Iran’s chief nuclear negotiator stated the next round of talks, set to open in Moscow June 18-19, could end in failure. On the other hand, European Union officials announced that Iran agreed to discuss a proposal from the six world powers to curb production of high-grade uranium in Moscow, seemingly deescalating tensions ahead of the talks. Irrespective of the flip-flopping by Tehran, the story behind the story is how the international community gains information on such sites: Iranian nuclear intelligence comes from a variety of sources, including Tehran’s opposition. 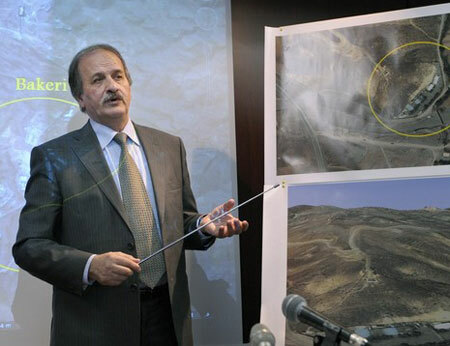 In December 2005, one dissident group, the National Council of Resistance of Iran (NCRI), revealed a nuclear site near the city of Qom: Tunneling activity in the mountains outside of Qom was initiated in 2000, with the goal of constructing an underground nuclear facility; the United States and its allies publicly acknowledged the Qom site in 2009. And the NCRI revealed in September 2009 two additional sites in and near Tehran; there, the Iranian regime may be working on detonators for nuclear warheads. And the NCRI revealed in September 2009 two additional sites in and near Tehran; there, the Iranian regime may be working on detonators for nuclear warheads. But the NCRI and its largest unit, the Mujahedeen-e-Khalq (MEK), are designated on the U.S. terrorist list, although the U.S. judiciary increasingly sees the listing as illegal; similarly, former Attorney General Michael Mukasey in the George W. Bush administration finds the designation both unwarranted and unwise. And President Bush even credited the NCRI with revelations that led to inspections of and sanctions against Iran. In August 2002, the NCRI exposed a secret nuclear facility near an Iranian city called Natanz. 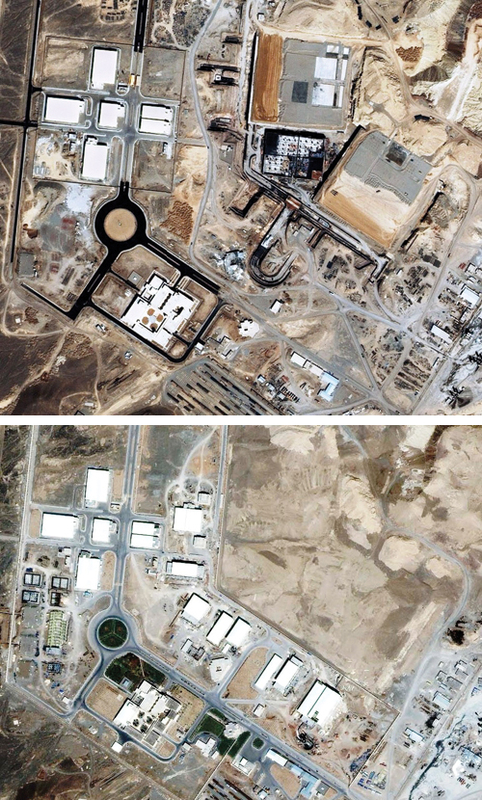 An independent think tank, the Institute for Science and International Security (ISIS), confirmed the revelation, identified the site as a uranium enrichment facility, and released imagery of Natanz in December 2002. Regarding the validity of these Iranian resistance revelations, Dr. Frank Pabian, Senior Nonproliferation Analyst at the U.S. Los Alamos National Laboratory in New Mexico, stated, ‘They’re [the NCRI] right 90 percent of the time. That doesn’t mean they’re perfect, but 90 percent is a pretty good record.” Even if the NCRI and MEK did not have such an impressive track record, intelligence, especially those from resistance sources, is at least a “lead” to compare with information using other sources and methods. Regarding sources of intelligence revelations, a U.S. Federal Court informed the State Department that the Court will delist the MEK (and the larger coalition, NCRI) unless State acts to continue the listing or remove it before October 1, 2012. The bottom line is that the MEK designation hampers the resistance from pursuing its opposition against the Iranian regime and harms intelligence collection on Tehran’s nuclear progress, let alone cyberattacks and military operations against Iran. Raymond Tanter served on the White House National Security Council senior staff in the Reagan-Bush administration, and is Professor Emeritus at the University of Michigan.